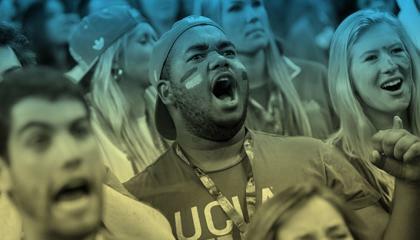 Ranked among the top public university engineering schools in the world, UCLA Engineering works closely with donors, alumni, foundations and industry partners to hire and retain world-class faculty, build state-of-the-art facilities, create engineering solutions that make life better for everybody, and provide a rich, well-rounded engineering education to our students. The UCLA Henry Samueli School of Engineering and Applied Science is developing solutions for the great global challenges of the 21st century. 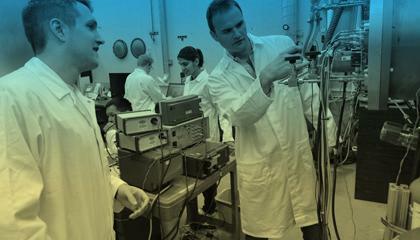 UCLA Engineering is developing solutions for 21st century challenges. Engineering scholarships help students with the greatest need excel. 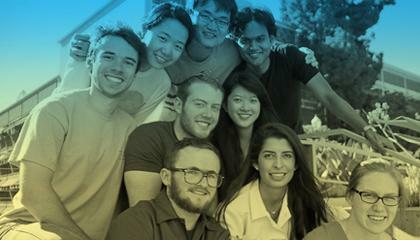 The UCLA Bioengineering department performs cutting-edge research and prepares future leaders in a wide range of bioengineering careers with the tools for lifelong success. 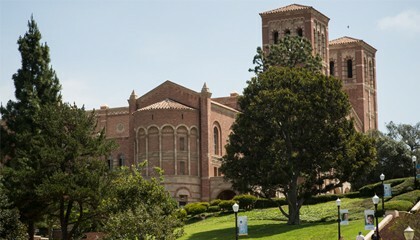 UCLA Chemical and Biomolecular Engineering educates leaders in chemical and biological processes for use in fields including sustainable energy, water and health care. The UCLA Civil and Environmental Engineering department addresses challenges in clean air, clean water, sustainable materials, structures and earthquake analysis. UCLA Computer Science is opening new worlds in artificial intelligence, graphics, analysis of big data, network architecture and more. The Diversity in Engineering Fund supports future engineers from underrepresented and economically disadvantaged backgrounds who will serve the profession with distinction. Wireless devices and advanced circuitry systems developed at UCLA Electrical Engineering are powering the technology that powers the world. Across disciplines, engineering students collaborate in extracurricular competitions and presentations to gain vital hands-on engineering experience. UCLA Materials Science and Engineering advances knowledge about the properties of existing materials while developing breakthrough new materials. UCLA Mechanical and Aerospace Engineering develops leaders who will propel people, machinery, aircraft and spacecraft forward in the 21st century.